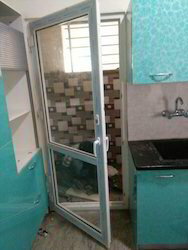 We are a leading Manufacturer of upvc doors from Bengaluru, India. We are a noteworthy organization in the domain, engaged in providing high-quality UPVC Doors. Looking for UPVC Doors ?